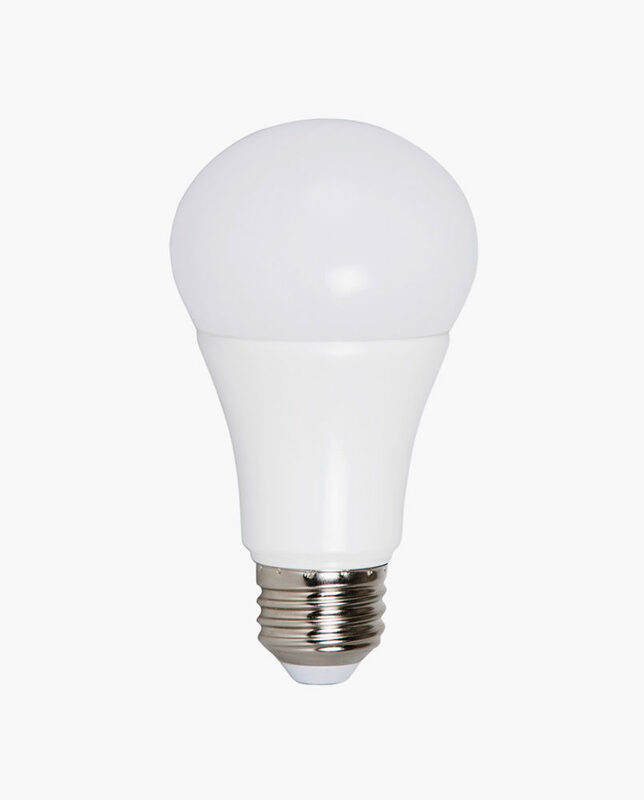 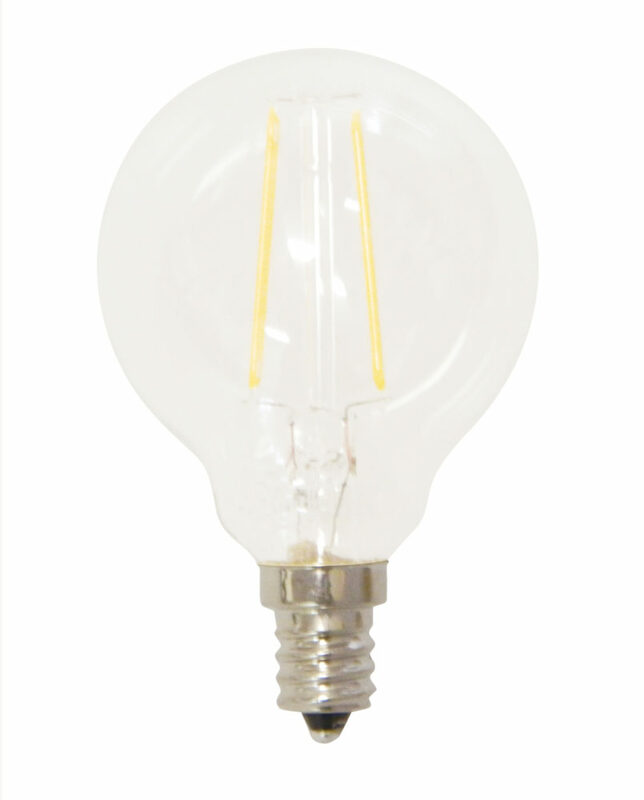 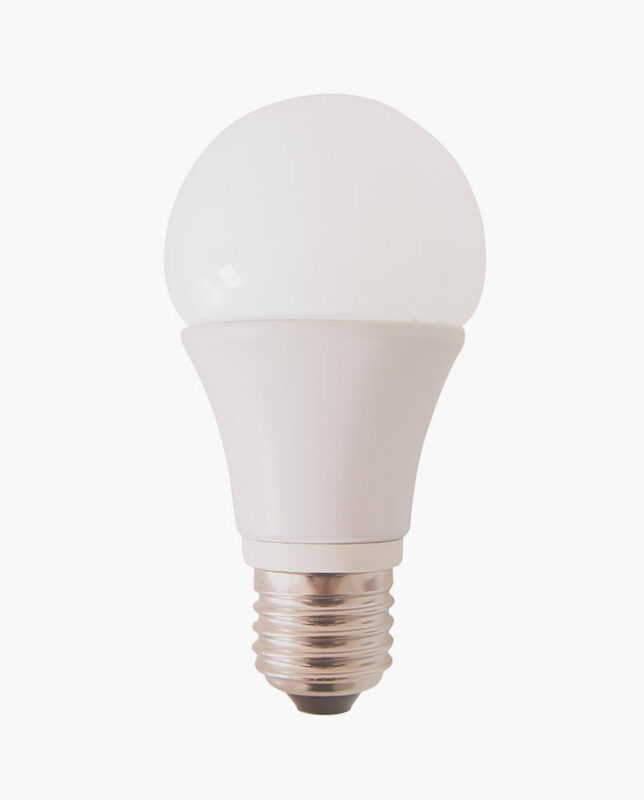 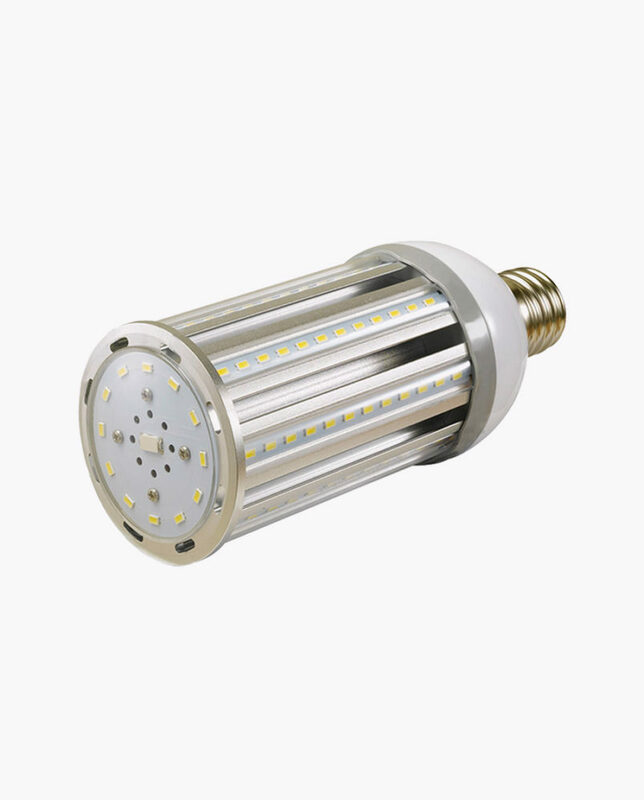 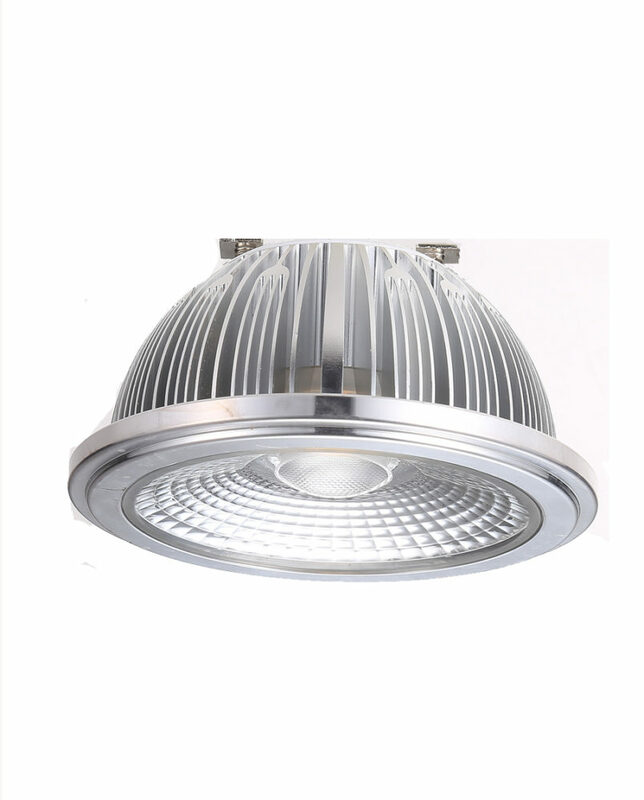 If you need to upgrade your PL lighting, consider the 11 Watt, plug-and-play CTL LED PL lamp to replace a 26-Watt, 32-Watt, and 42-Watt CFL bulbs. 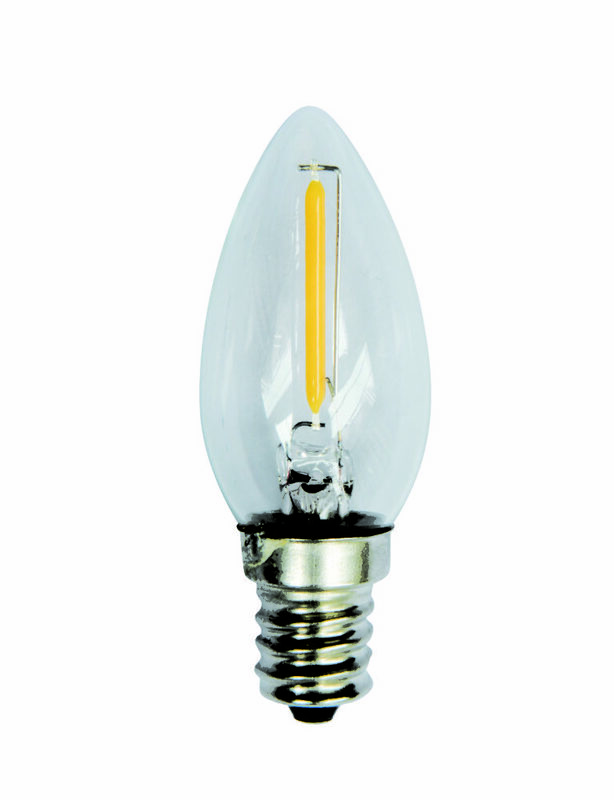 It can also be hardwired on 120-277V Power. 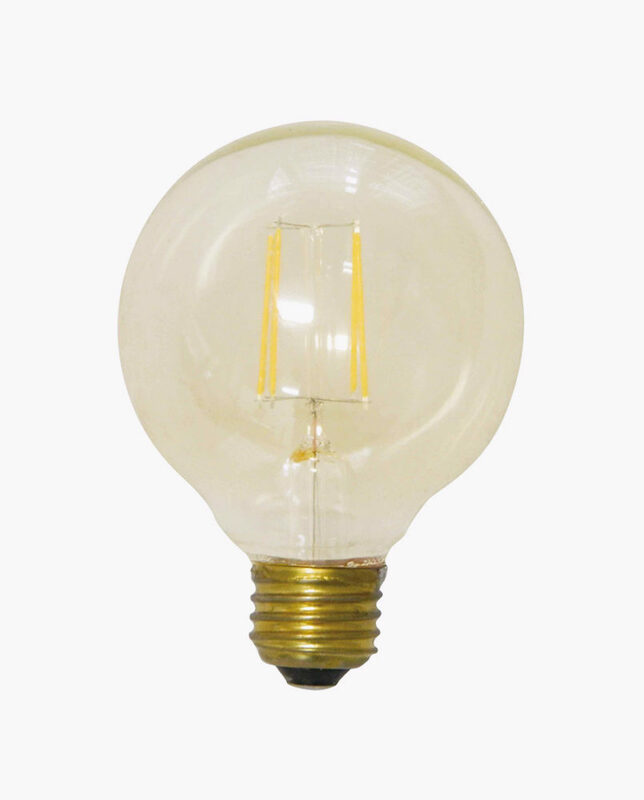 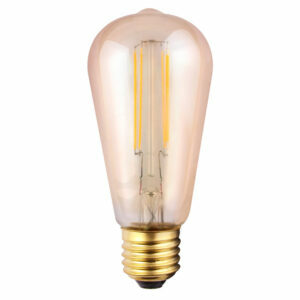 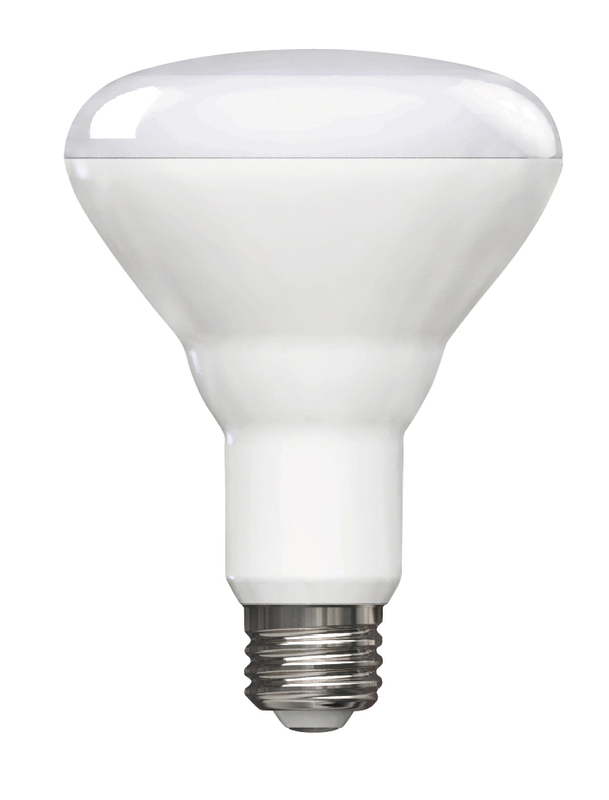 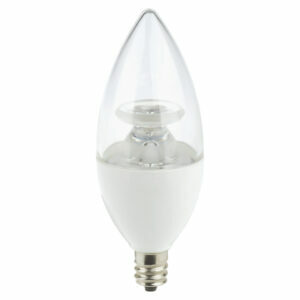 With a 50,000 Hour Lamp Life these bulbs will quickly pay for themselves and more.